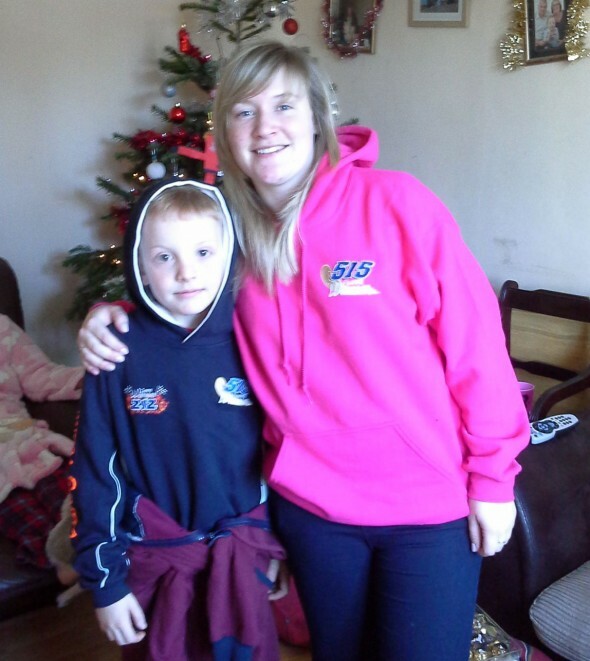 Samantha Armitage and Mark Osborne bought each other some Wainman merchandise for Christmas. 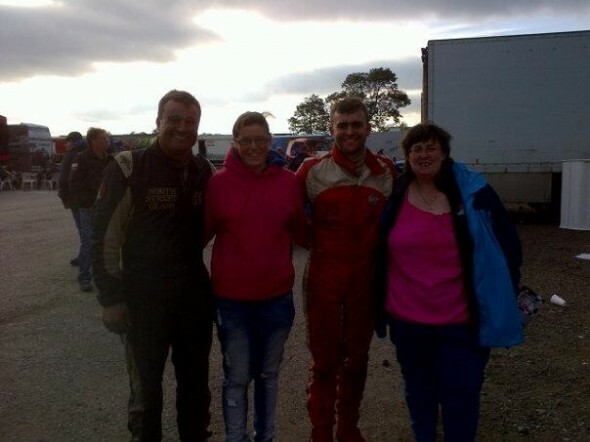 Frankie with Jasmin, Dan, and Sara-Jayne Smith. 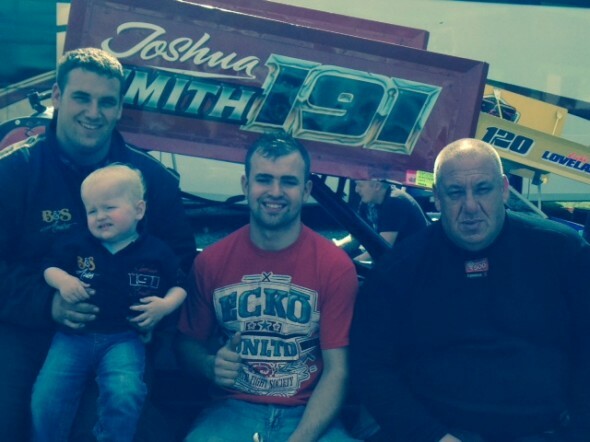 Josh with Big Josh, Dan, Tony Smith, and Sara-Jayne Smith. 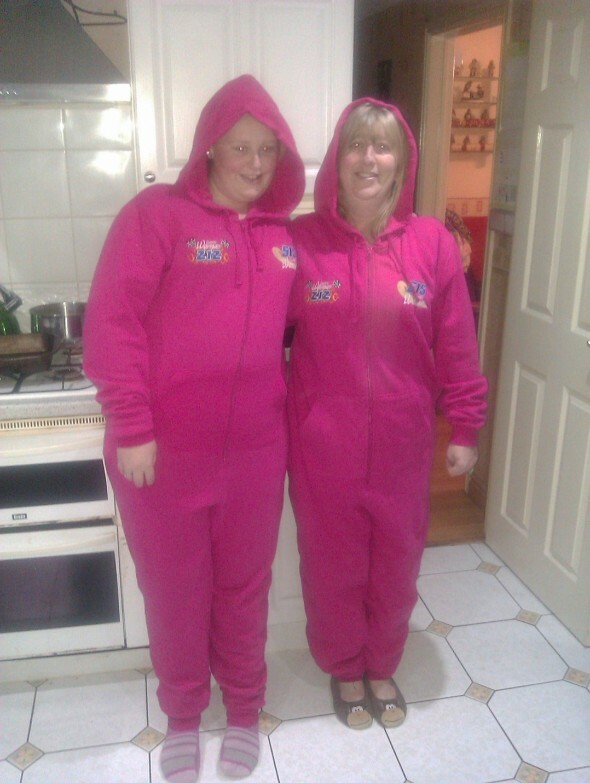 Matching onesies! 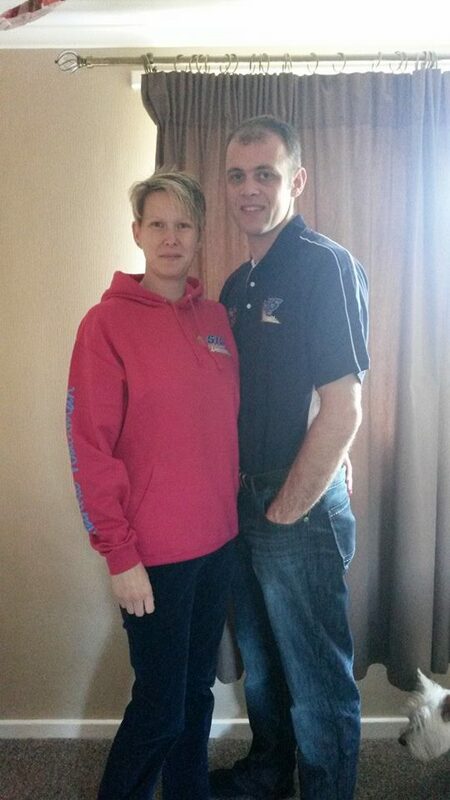 Mark Billington sent us this photo but didn’t tell us who these ladies are. 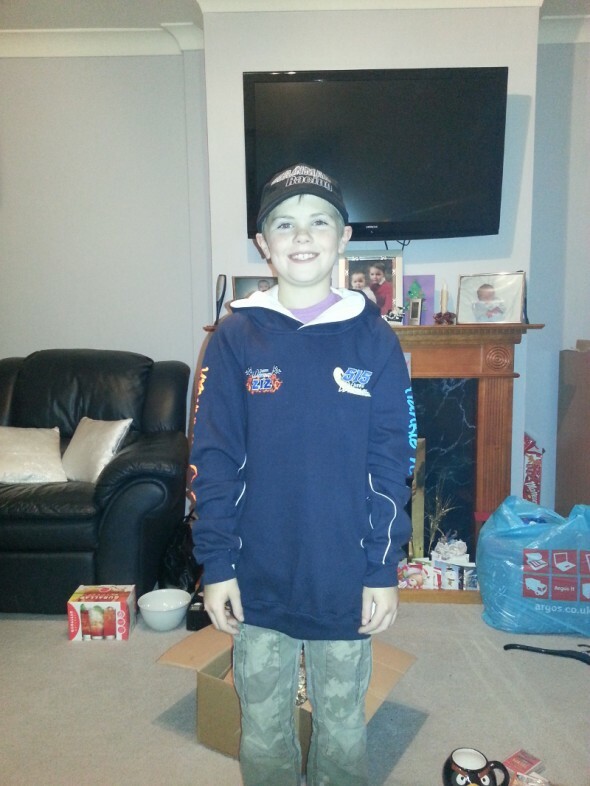 Holly Procter’s cousin with his new Wainman hat and hoodie. 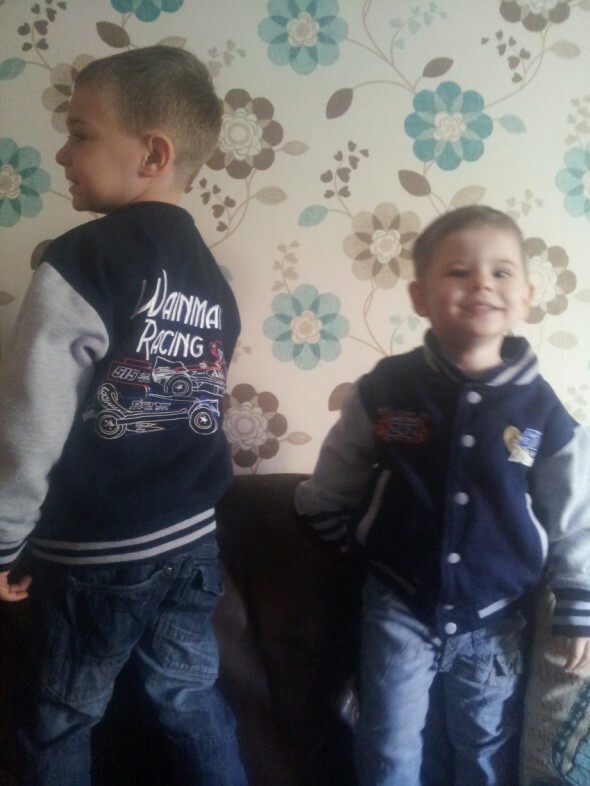 Jayden and Casey Tyler loving their new stock car coats.